The Royal Museums of Fine Arts of Belgium (KMSKB) house the second largest collection of Bruegel the Elder paintings in the world. 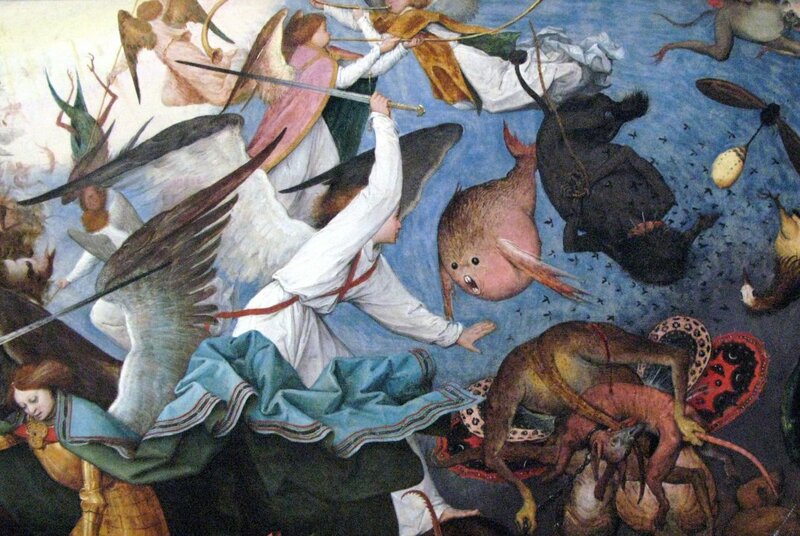 At the Old Masters Museum, you can admire several of his paintings: The Fall of the Rebel Angels (1562), the Winter Landscape with a Bird Trap and Skaters (1565), the Census at Bethlehem (1566) and the Adoration of the Kings. 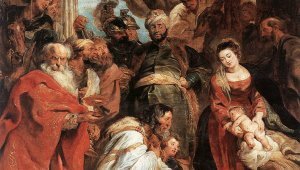 For this special occasion, the KMSKB honours the Flemish master with several stunning projects. ‘Bruegel. Unseen Masterpieces’ is a first. 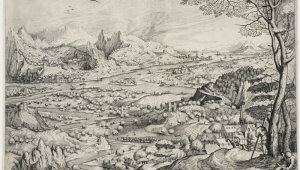 It allows the public to delve into the works of Pieter Bruegel. 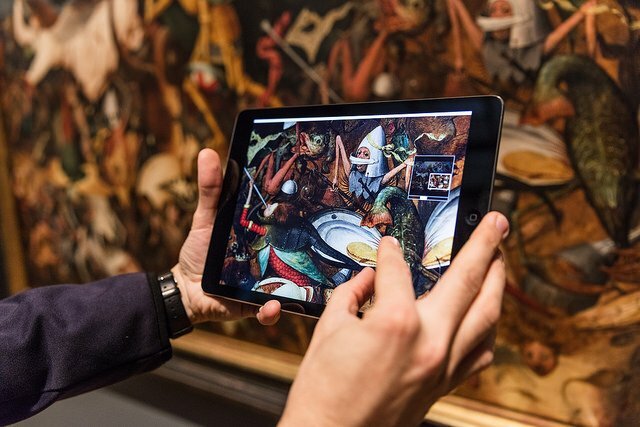 Drawing on a wide spectrum of virtual and on-site experiences, this unique initiative offers everyone the chance to immerse themselves in Bruegel’s works by concentrating OR focusing on the details of each painting and accessing expert knowledge. By delving deeper into the artist’s world, the viewer will discover the unexpected elements in Bruegel’s works which constitute the pinnacle of the master’s craft. 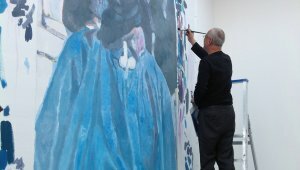 A unique project in collaboration with Google Arts & Culture. Bruegel Box is another groundbreaking gem. That lets you live inside the work of the master: three immersive videos - each dedicated to one painting - are projected on three walls, floor to ceiling. We invite you to get shoulder-to-shoulder with the villagers of Bruegel’s Proverbs (1559), face to face with the palm reader of the Sermon of Saint John the Baptist (1566) or have The Fall of the Rebel Angels (1562) at your fingertips. 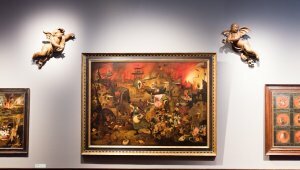 Did you know you don’t even have to go to a museum to discover the world of Bruegel? You can explore his masterpieces, life, influences and legacy on the Google Arts & Culture platform you’ll find 12 virtual exhibitions. 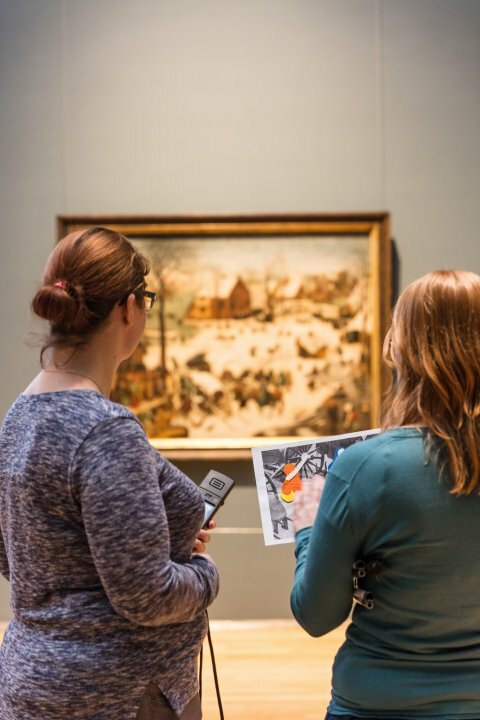 Each one brings together paintings, texts, archival documents, as well as audio and video clips, so you can gain in-depth knowledge about Pieter Bruegel the Elder and experience the real-life artworks in a new way. 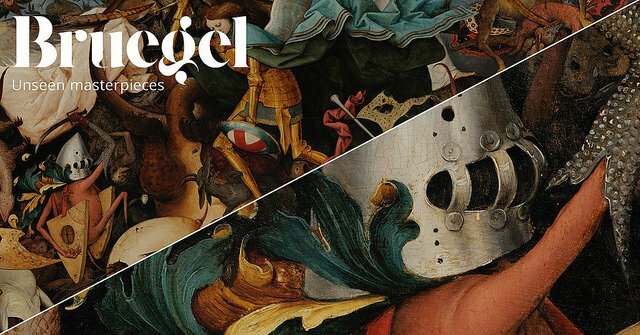 You’re only a few clicks away from discovering Bruegel in a whole new way, but that’s not the end of it. The Google Cardboard virtual reality viewer provides another cutting-edge experience centred around The Fall of the Rebel Angels, using a smartphone to plunge the viewer into a 360 degree universe. 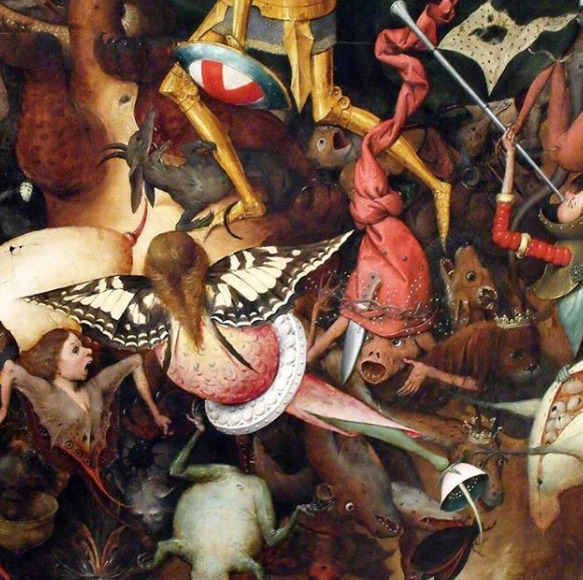 The painting comes to life in front of your eyes: you too become one of Bruegel’s creatures. Discover it here. 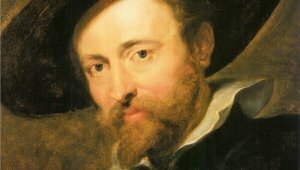 Rubens was not an isolated genius, but worked creatively in a coworking space/laboratory where he brought together various specialists.